SASS’s trauma-informed counselling and support services are available to survivors of sexual violence, family members, carers and friends of survivors, and professionals in Southern Tasmania. We also offer services to anyone affected by the Royal Commission into Institutional Responses to Child Sexual Abuse, including members of the public and whistle-blowers. SASS counsellors understand that it may be challenging for you to make this step towards recovery. We work in a client-focused and trauma informed way meaning you get to make the decisions about the support you need. We offer choices along your journey to recovery, including a male or female counsellor, appointment days/times and frequency. Some people only need one or two sessions and others may need many. develop a safety plan (if needed). We can also help you to access other services and supports, based on your needs and goals. Our counselling and support services are provided free of charge, and a Mental Health Care Plan is not required. Sexual assault is unfortunately more common than most people think. You are not alone. There is support available. You can contact SASS on 6231 0044 or our 24/7 crisis line 1800 697 877 to talk things through. The Blue Knot Foundation website has a wealth of information for adult survivors of childhood trauma. If you want to read more about mental health issues, please visit the Beyond Blue website. LGBTQI people experience particular barriers to disclosing and reporting sexual assault, and there is little data or information on sexual assault and the LGBTQI population. Working it Out is a Hobart based organisation who provide specialist support to LGBTQI people. 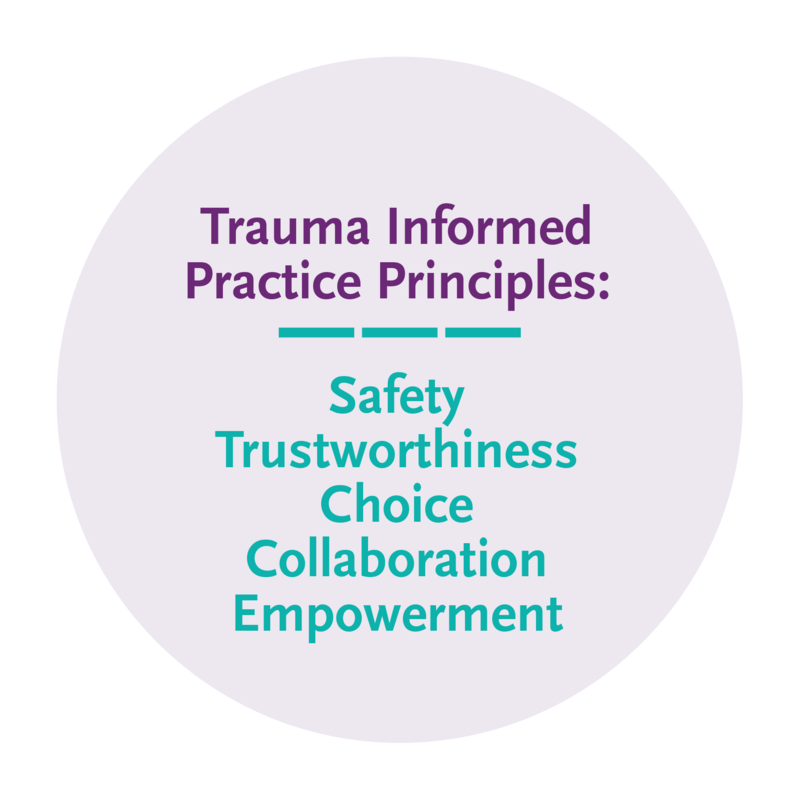 Trauma responses vary from person to person. Some effects of sexual abuse include emotional shock, disbelief and/or denial, embarrassment, shame, guilt, depression, powerlessness, disorientation, flashbacks, fear, anxiety and anger. Support such as counselling can help you work through these issues and recover your wellbeing. Some people experience suicidal thoughts due to sexual trauma. If you need support, call Lifeline. The first step is picking up the phone or walking into our service and making a self-referral. Contact SASS, 24/7. Other online resources specific to male sexual abuse include: MARS, Living Well and 1in6.